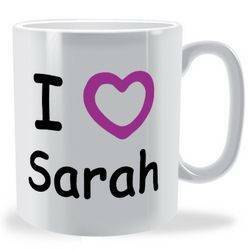 One of our most popular ranges - the I heart mug collection, or as they are commonly known, I Love Mugs , are great gifts for colleagues, friends and loved ones and not just for valentines but are great any time of the years to express your adoration and love. 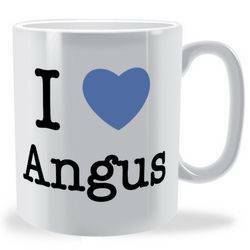 Regardless of what you love; whether it is your wife or a friend that you want to express love to, I Heart Mugs will do it for you. 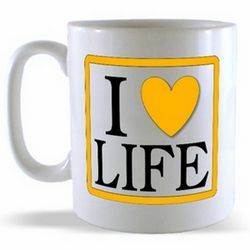 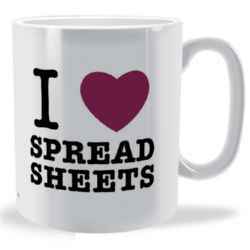 As love is the most commonly expressed feeling, we encourage you to express how you feel using our unforgettable mugs. 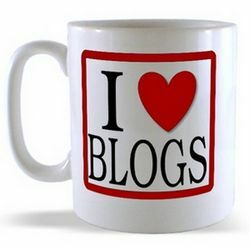 We give you over 20 selections for you to decide upon. They are ideal for the people and the things that you love. 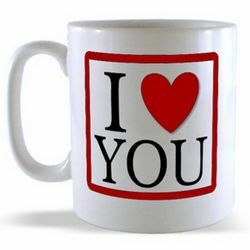 These mugs replicate your thoughts and are wonderful if you want your love never to be forgotten. 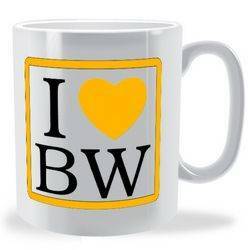 Our mugs go a long way. 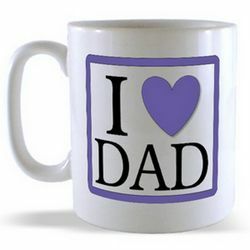 You can choose the colours that appease you and purchase them at the most affordable prices. 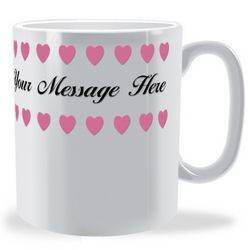 I love Mugs are very different from commonly used mugs because they pass on the most loving messages. 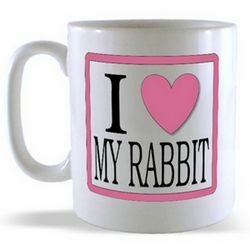 Every time you drink on them, you will be reminded of your love for someone or something. Their name suggests love and they equally represent love. 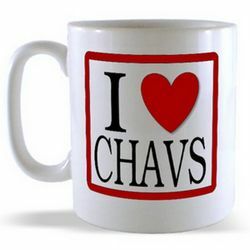 Enjoying good cuppa on a good mug is a great thing to do. 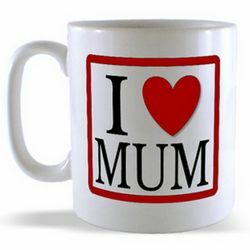 Love doesn't only have to be expressed on valentines; it should be shown every day. 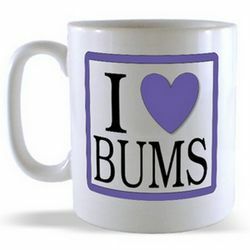 When you get excited about it, put it in a mug. 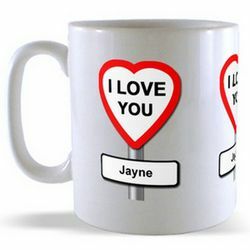 You can also go that extra mile and get a Personalised I Love Mugs which will will take the love message to an altogether higher level.